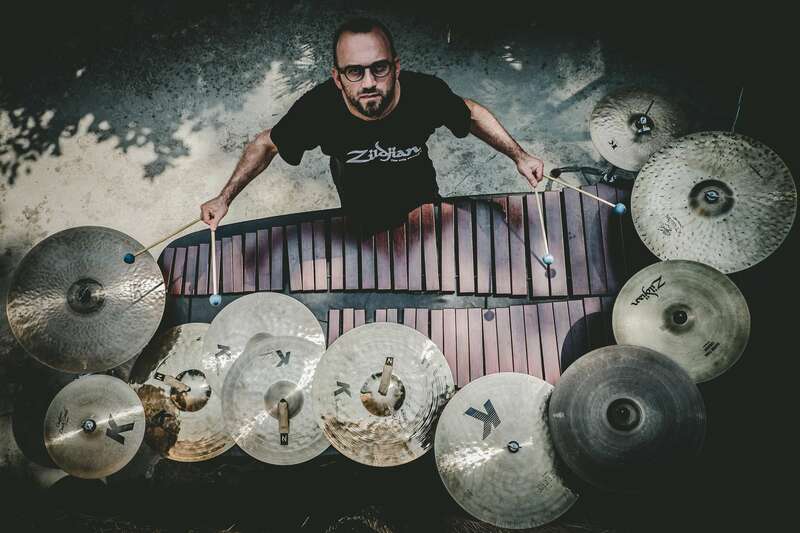 Composer and Arranger, Classical Percussionist and Jazz Player, Associate Musician at Teatro Alla Scala, after six years as Principal Percussionist of Mahler Chamber Orchestra currently Igor Caiazza is an independent Artist, Endorser for Zildjian Cymbals Company and Yamaha Music Europe. As Percussionist he has collaborated with Philharmonia Orchestra London, Orchestre de l’Opéra National de Paris, Orchestre National De France, Wiener Symphoniker, Orchestra del Maggio Musicale Fiorentino, Orchestra dell’Accademia Nazionale di Santa Cecilia, Orchestra della RAI in Torino, Orchestra dell’ Arena di Verona and Orchestra del Teatro San Carlo in Napoli. He has performed with Claudio Abbado, Pierre Boulez, Lorin Maazel, Daniel Barenboim, Zubin Mehta, George Pretre, Riccardo Muti, Valery Gergiev, Sir John Eliot Gardiner, Daniele Gatti, Myung-Whun Chung, Esa-Pekka Salonen, Antonio Pappano, Gustavo Dudamel, Daniel Harding, Fabio Luisi, Maurizio Pollini, Martha Argerich, Mischa Maisky, Lang Lang, Pierre-Laurent Aimard, Leonidas Kavakos, Bobby McFerrin, Placido Domingo, Josè Carreras, Andrea Bocelli, Stefano Bollani and many others, recording CD and DVD for Decca, Sony Music, RAI. From 2013 to 2016 he has been Teacher of Mahler Chamber Orchestra Academy in Barcelona, Germany and Australia, and he holds regularly Masterclass at Orchesterzentrum in Dortmund (Germany). On 2016 he has been Percussion Teacher of XVII Gustav Mahler Academy in Bozen (honorary president Claudio Abbado), and from 2013 to 2016 and on 2018 he has been Tutor of Jove Orquestra Nacional de Catalunya (JONC) in Barcelona. He has studied Composition with Lucia Ronchetti, and he also played with Rondò Veneziano, Zucchero Fornaciari, Mika, Andrea Mirò, Alessio Boni, Elio (from Elio e le Storie Tese), Nicola Piovani, Tullio De Piscopo, Julian Oliver Mazzariello, Alessandro Lanzoni, Mauro Ottolini, Gabriele Evangelista, Amedeo Ariano, Aldo Vigorito, Giovanni Amato, Alfonso Deidda, Jerry Popolo, Carlo Fimiani, Antonio De Luise, Tommaso Scannapieco, and others. 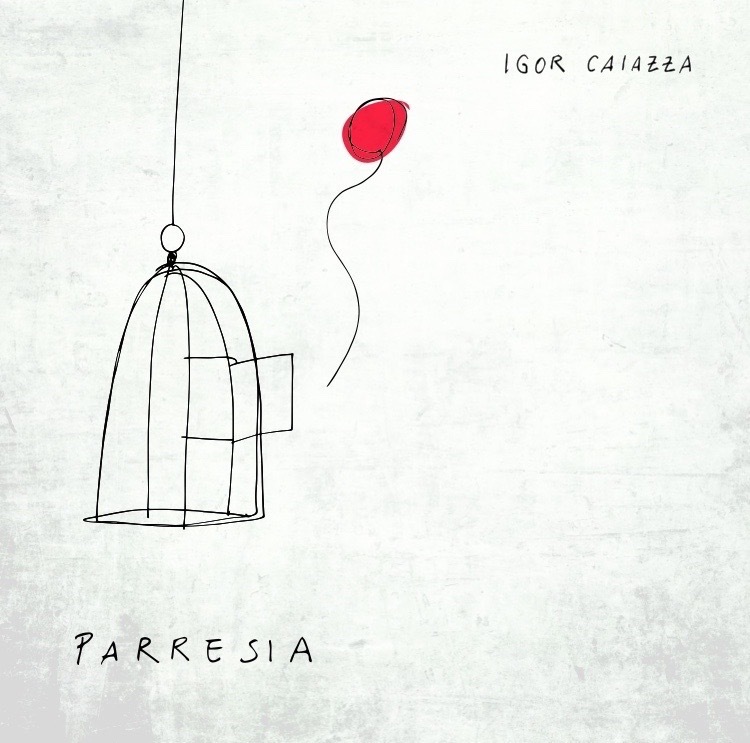 At moment Igor is working on upcoming Compositions and Projects.